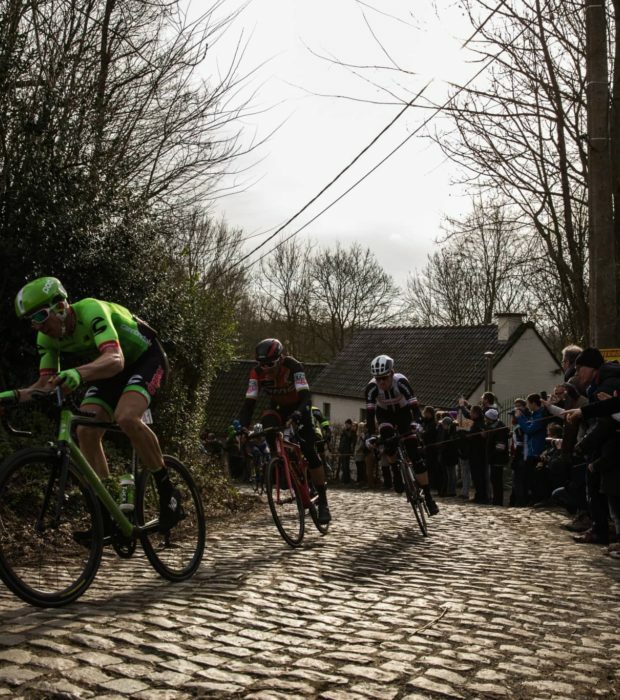 On the yellow loop (103 km) you will be challenged by some serious cobblestone roads, such as Wannegem-Lede, the famous Paddestraat – with time eegistration – and the Volkegemberg. 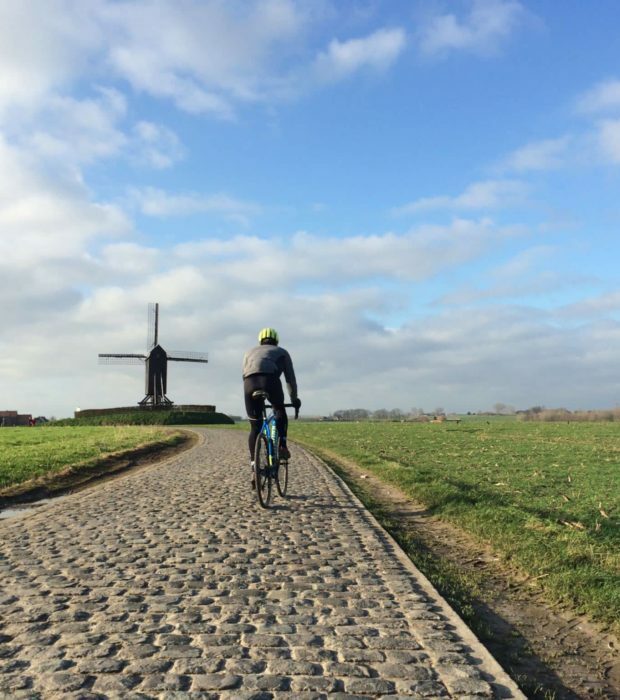 A long 1450m cobble section located in Wannegem-Lede and recognized by its windmill, dating to 1783. It was banned from the Ronde in 2008 when it fell into disrepair but now it's been cleaned up and makes a pretty smooth ride. A 1.620 m long, narrow and oldschool stretch of cobblestones. Doorn actually means 'thorn' and it will hurt. A short cobblestone road runs straight through the adorable village of Mullem and leads you to foot of Den Ast. At the end of this slope you will find the castle of the Gerlache family, which is locally called the ‘Ter Ast’ castle. This climb has been used 5 times in the Ronde (1997-2000, 2010). A climb for the big ring. 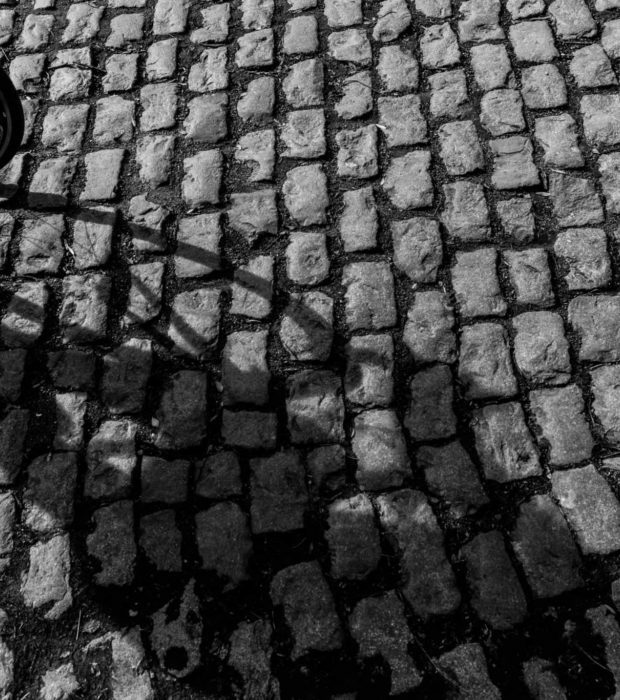 The 2.260 meter long cobblestone road ‘Paddestraat’ is Flanders’ most well-known cyclist’s ‘scourge’. This present day bone rattler was once part of a Roman ‘Via’ between Boulogne-sur-Mer and Cologne. The Paddestraat became a well-deserved national monument in 1995. 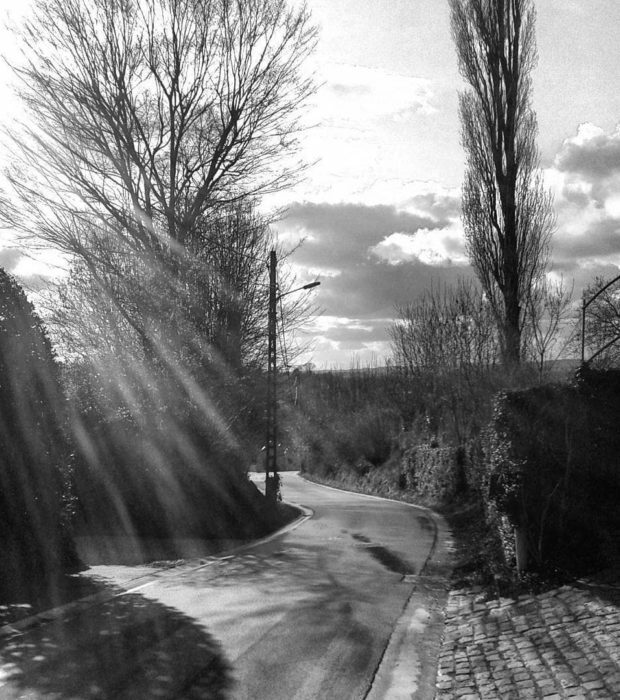 Here you will find the ‘Ronde van Vlaanderen Monument’, which lists the names of all Ronde winners since 1973, the year in which the Paddestraat was added to the parcours. to a few fans of the Tour who fought in the 1990s to have them officially listed as part of Flemish heritage. 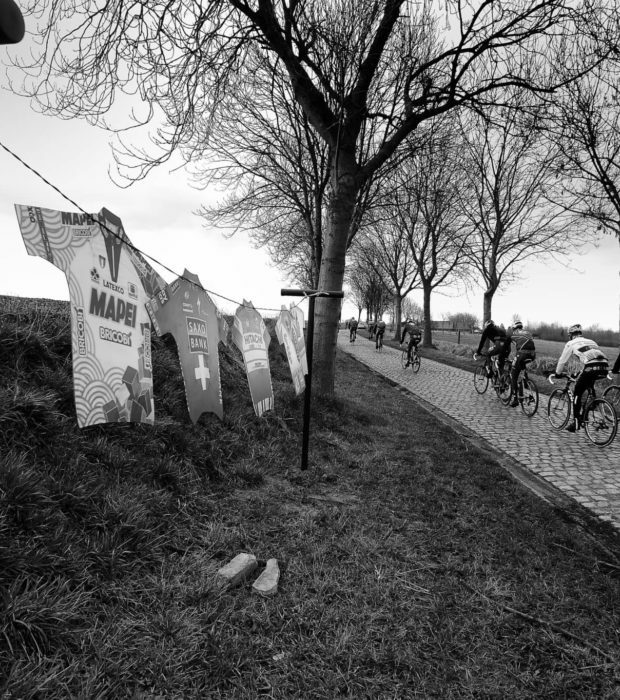 The Paddestraat has been part of the Tour of Flanders since 1973, with the only exceptions being in 1988 (due to road works) and 2011 (due to a change of route). Indeed, there is a monument here that lists all the winners of the Ronde who have ridden down Paddestraat. Next to the year 2011, you can read in fine print: 'Paddestraat forgotten'. The Molenberg was for a long time the first pivot point in the Ronde. 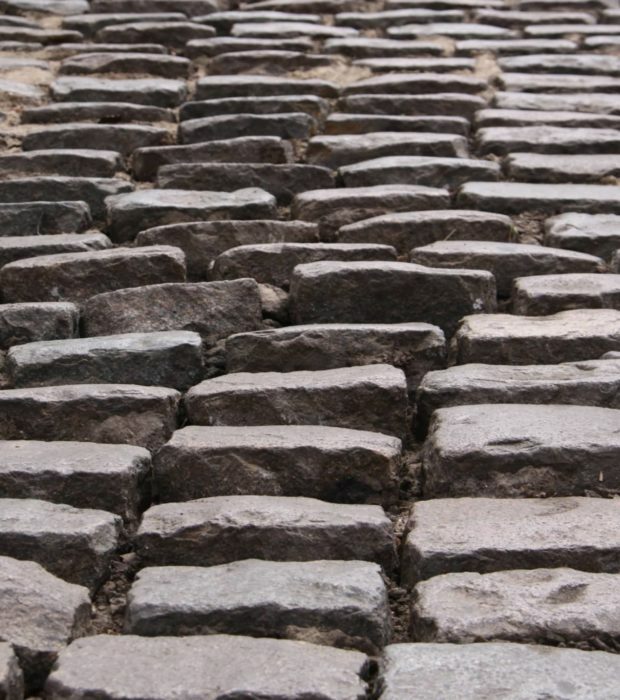 Indeed, much hinged on the poor state of the cobblestones and the bottleneck that ensured when the peloton attacked the Molenberg. Two-time winner Peter Van Petegem always said: “If you’re not in the first 10 to take the Molenberg, it will take you at least half an hour to get back in front.” The Molenberg was also the place where Tom Boonen and Fabian Cancellara broke away from the pack in 2010. 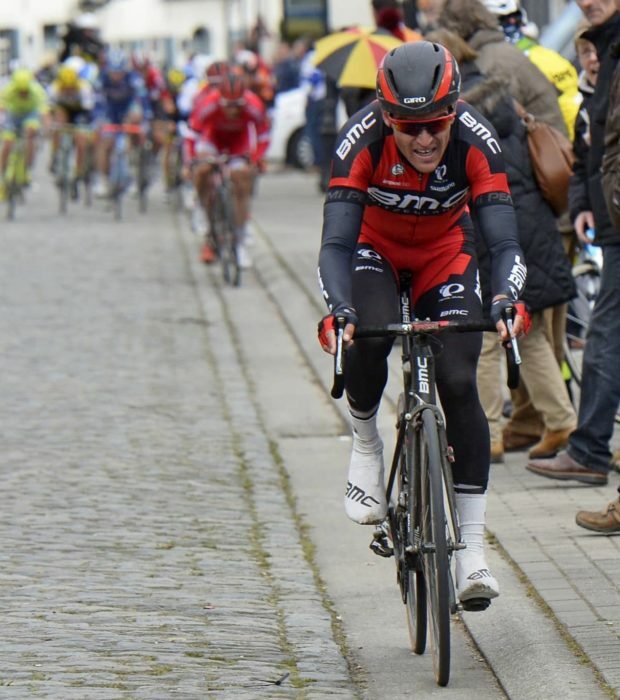 On that occasion, Cancellara went on to win the Tour of Flanders. This is a climb you want to hit hard. 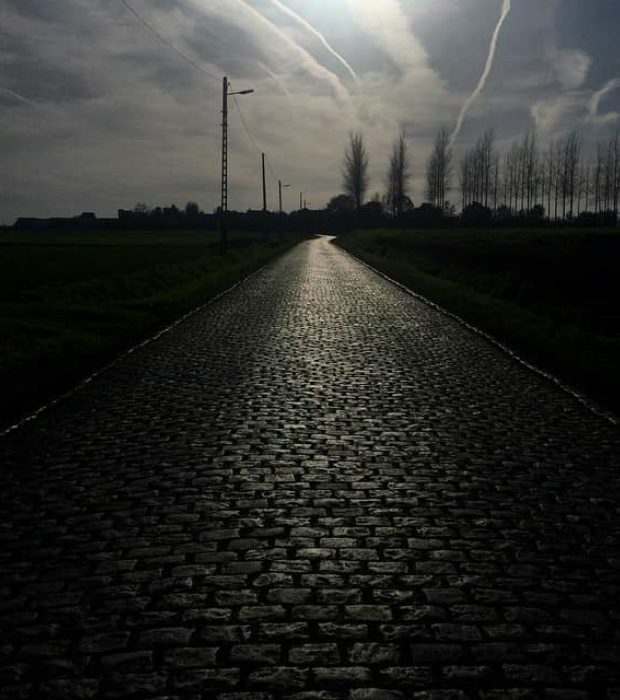 The Jagerij is a 730m long cobble section known from the Tour of Flanders. 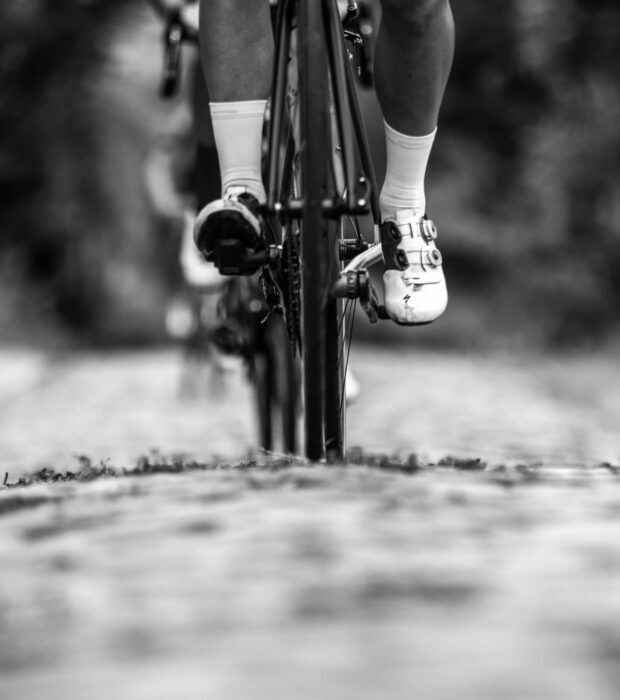 2.550 meters of gently rising cobbles. 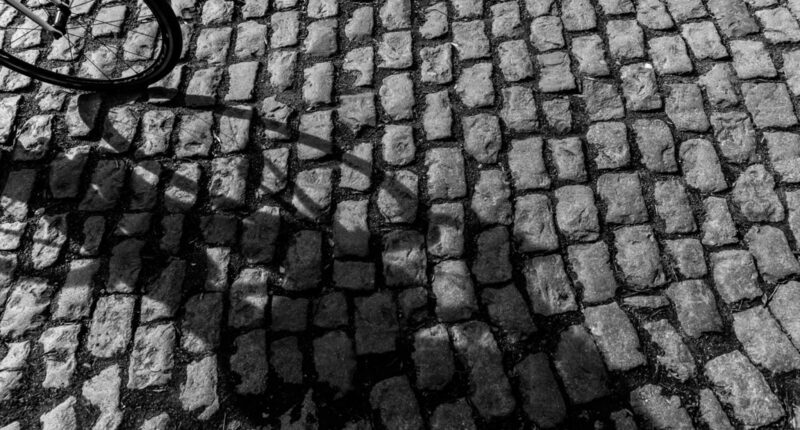 The cobbles are not that nasty las their neighboring sections but the grade of 3% will definitely hurt. 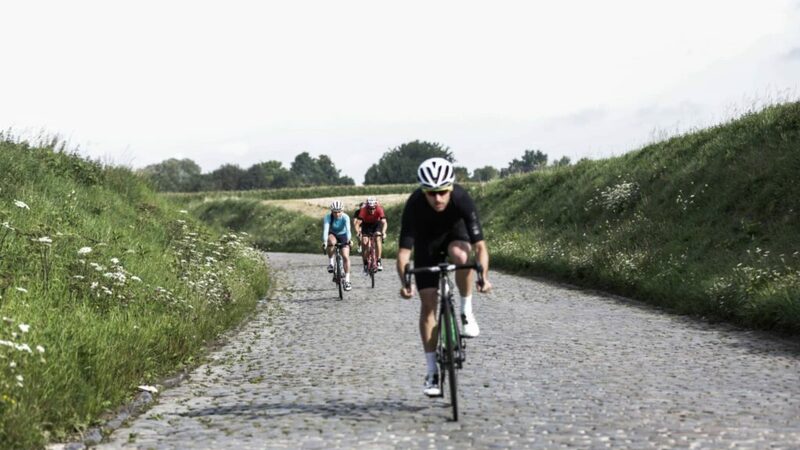 The Wolvenberg in Oudenaarde is 660 m long and features an average incline of 7.9 %, with a stretch at 17.3 %. Steep but paved. So you’ve decided what route you’re conquering? Get ready here!